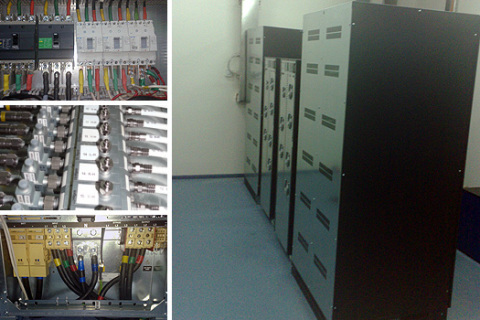 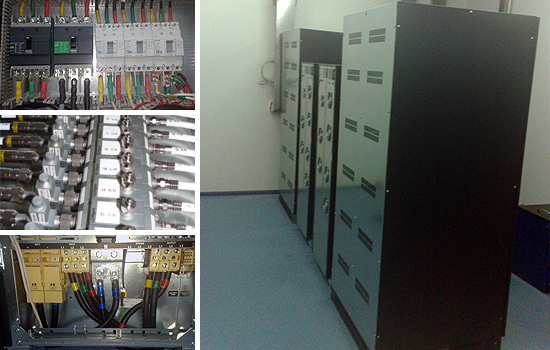 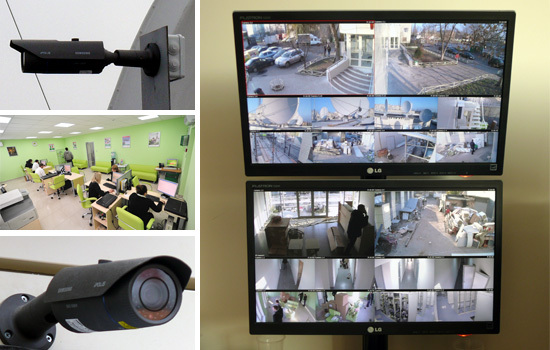 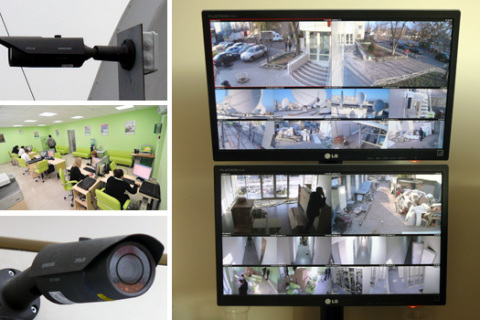 Construction of the antenna port, CCTV system, preparation of the server infrastructure, upgrading the head-end TV equipment monitoring center, guaranteed power supply and lightning protection system of the building. 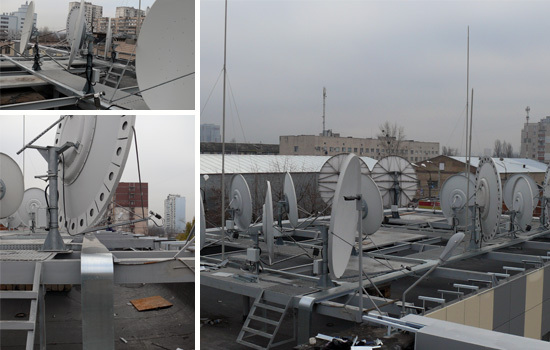 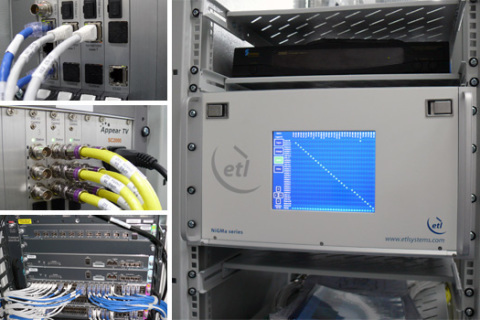 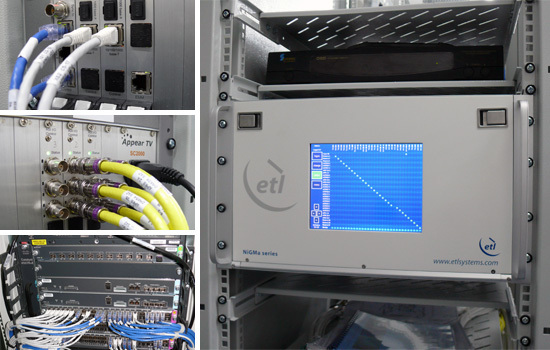 Project for the construction of engineering systems of the single control center for the largest Ukrainian provider of high-speed Internet and cable television company Volya. 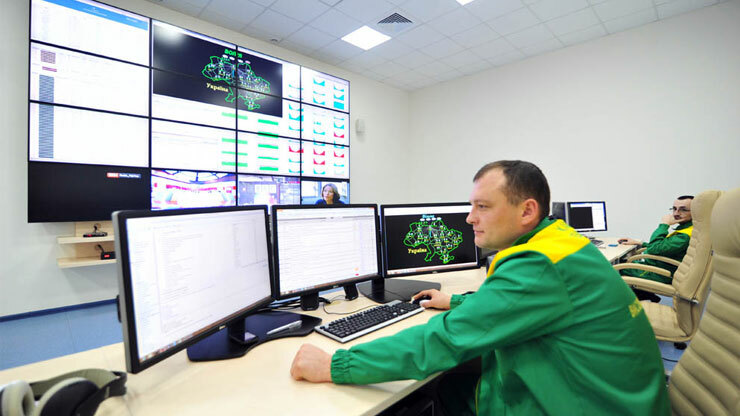 Building a single Network Control Center (NCC) is the final stage of formation of the national infrastructure of Volya Company. 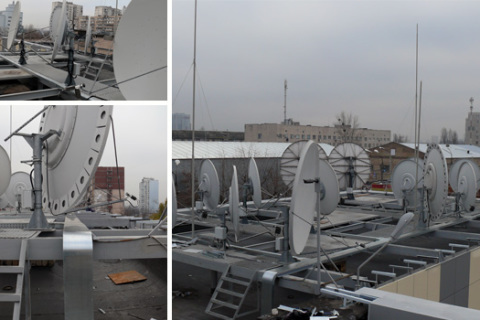 It was preceded by the construction of the national transport network and the launch of a centralized television head station. 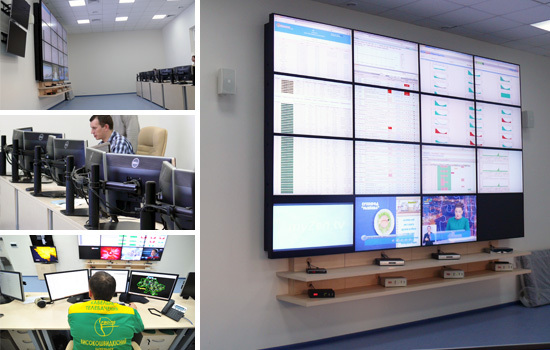 A center is carried out by the round-the-clock monitoring of network and quality of teletranslations, providing the rapid reacting on emergency situations. 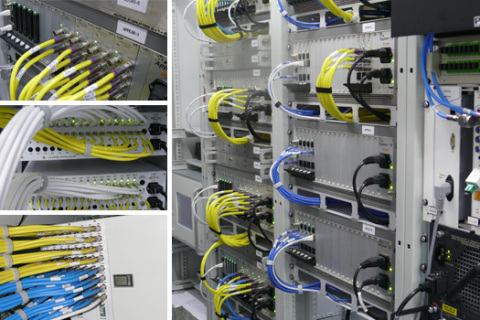 Realization of this scale project was provided by the increase of stability of the given services of cable television and high-speed access in the Internet. 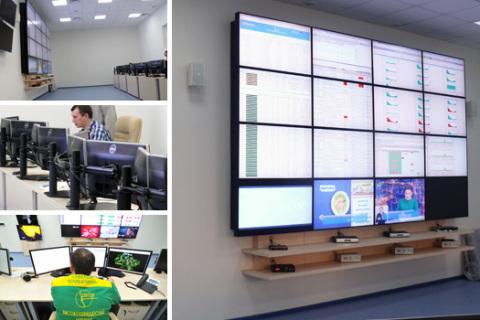 Network Operations Center, located in the renovated building of the main station in Kiev and coordinates the work of 20 regional head station. 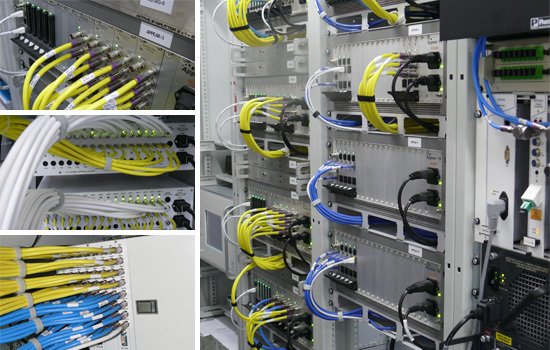 Creating a national infrastructure allows the company to provide cable television services and the Internet centrally with a single unified and controlled quality.